The intimate, contemporary restaurant can cater for up to 110 people in a seated reception, and up to 200 with a cocktail reception. Offering modern food sourced mainly from local producers, Mt Rael’s friendly team of professional and experienced staff ensure the day will be perfect. The whole wedding reception dining experience is personalised, with guests choosing from a specially chosen a la carte menu, which is carefully matched with local wines. 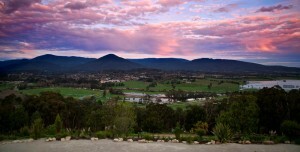 Mt Rael really is shaping up to be the number 1 venue for weddings in the Yarra Valley! Winter wedding photography in the Yarra Valley – discounts available! 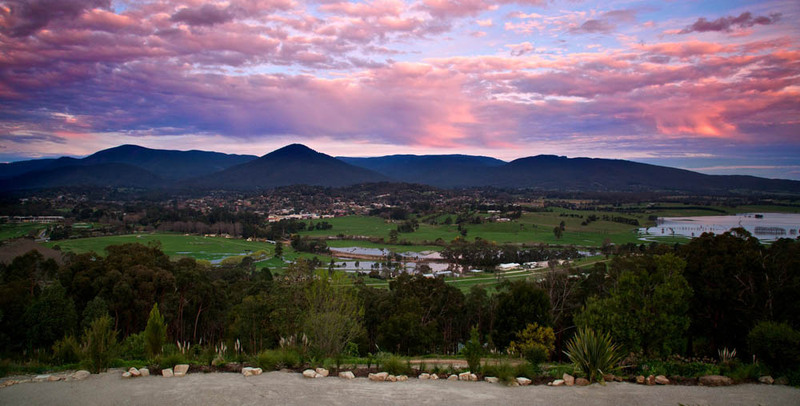 Yarra Valley Festival – this weekend!